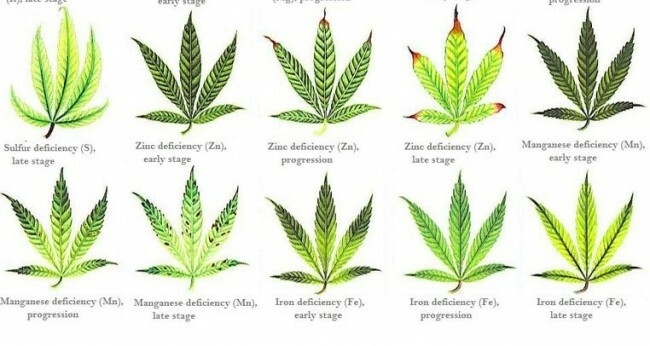 For the farmer or gardener, it is important to be able to read your plant. 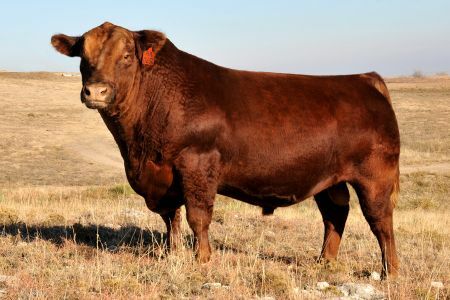 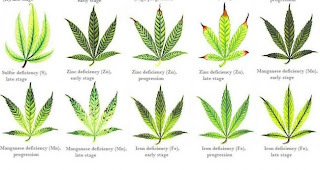 The seasoned grower develops an intuitive sense over time in response to plant signals of stress. 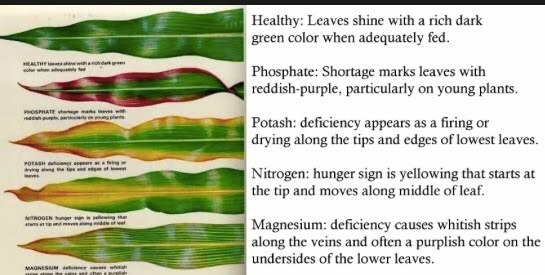 The key is observing and being able to notice unhealthy leaves, and developing the ability to understand what the plant’s leaf is telling you. 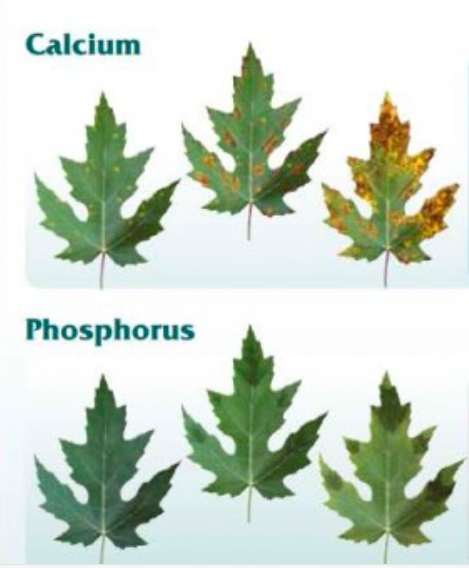 Something to note is that a young leaf’s message differs from an old leaf’s message. 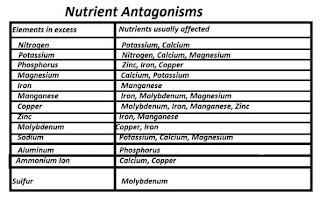 In this post, I have assembled a number of good graphics to help you do just that. While there is some overlap between the illustrations, they should be helpful as a whole in helping you figure out your specific problem. 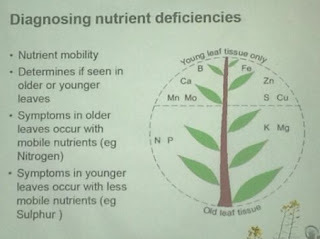 Credit: Twitter @trouttroller Day 2 of #canoLAB14. John Mayko with a great slide depicting location of nutrient deficiency symptoms. 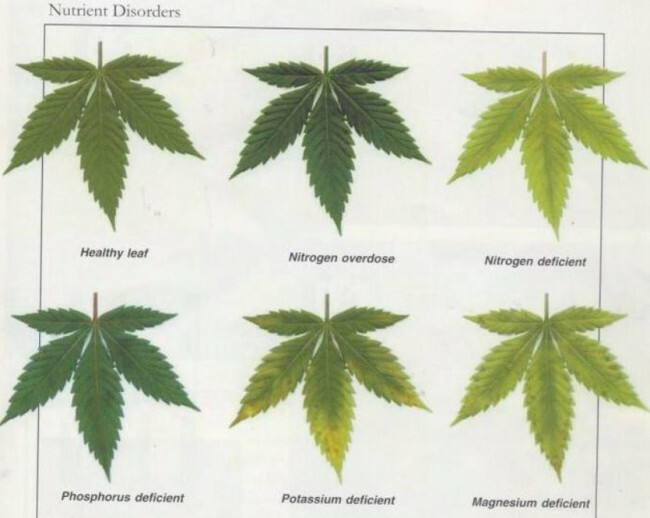 Credit: Twitter @JSKProperty. 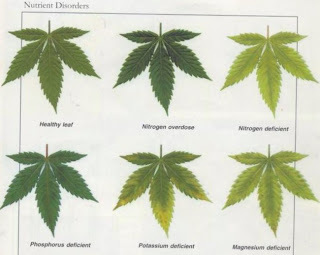 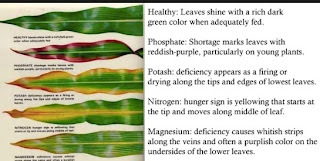 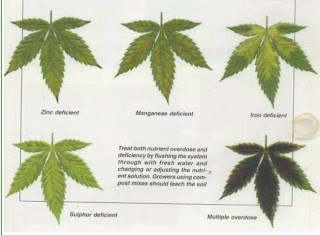 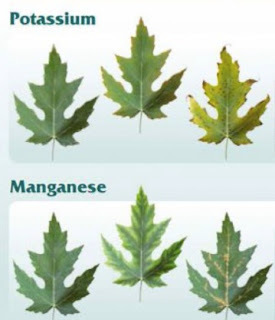 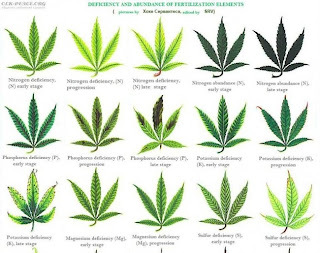 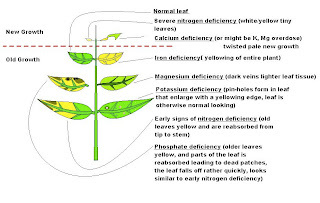 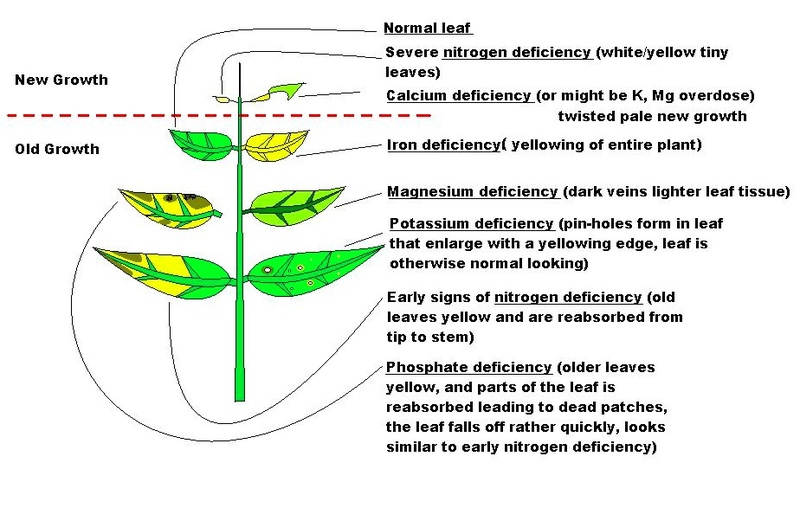 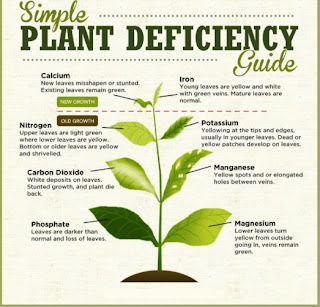 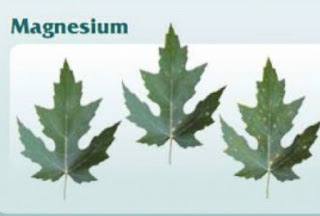 Plant deficiency guide – Some possible problems because of nutrient deficiency or even too much of any one nutrient. 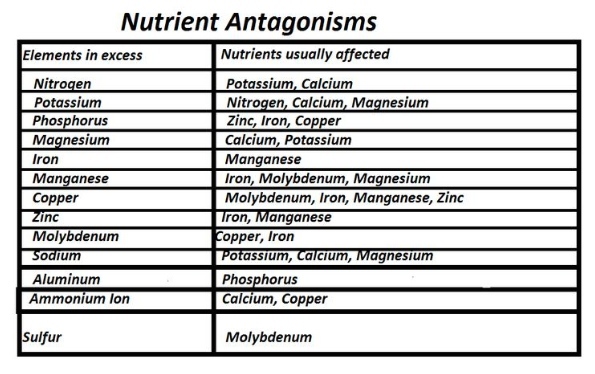 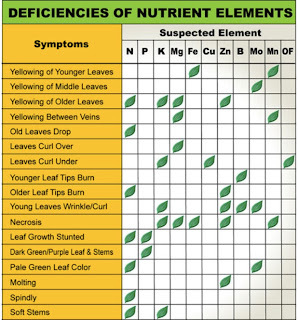 For more charts showing the inter-relationships between nutrients (excess-induced deficiencies) see this PDF, also from Atlantis Hydroponics. 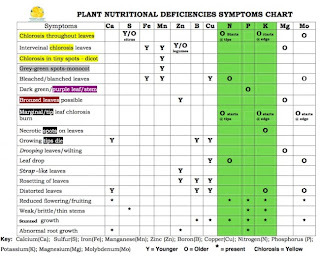 Credit: Twitter @247Garden. 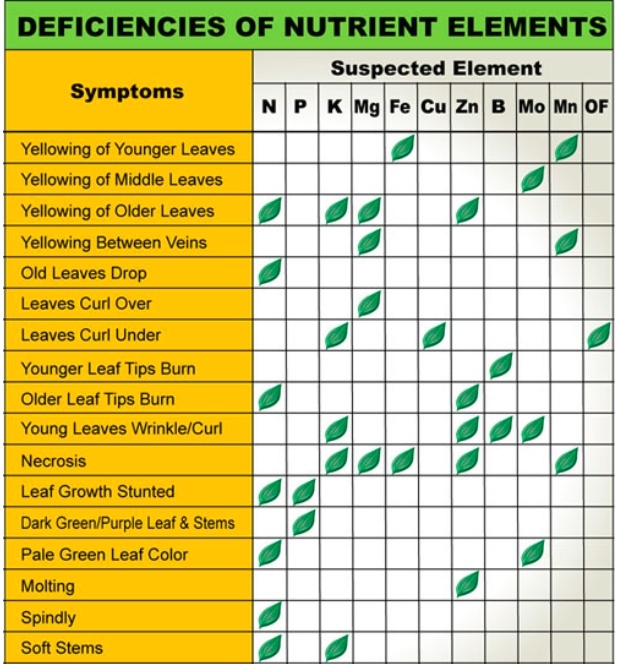 Nutrient deficiency symptoms at a glance! 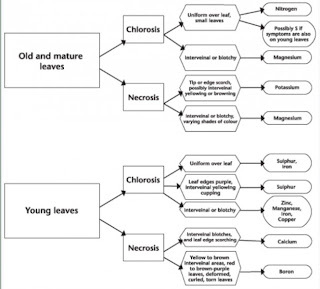 #growing #gardening #hydroponics #green Courtesy of NATESC and IPCC. Credit: Zapins at Aquatic Plant Central. 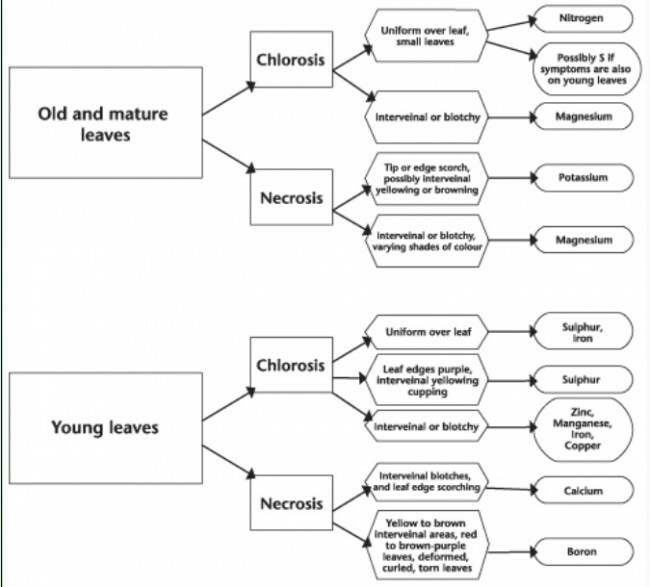 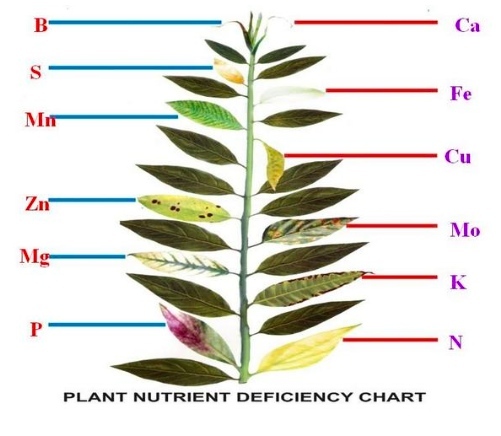 Plant Deficiency Picture Diagram for aquatic plants. 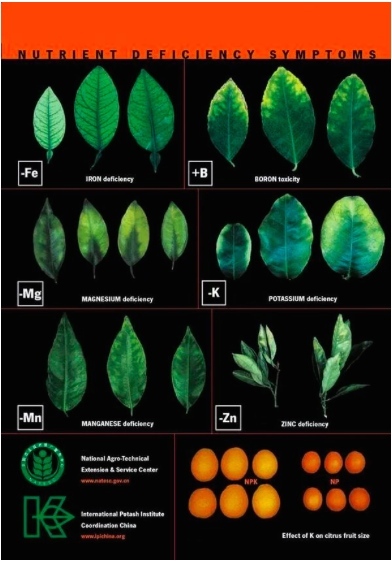 Credit: Hawaii.edu. 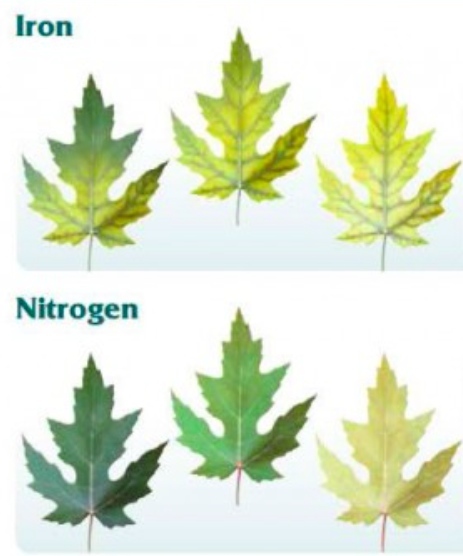 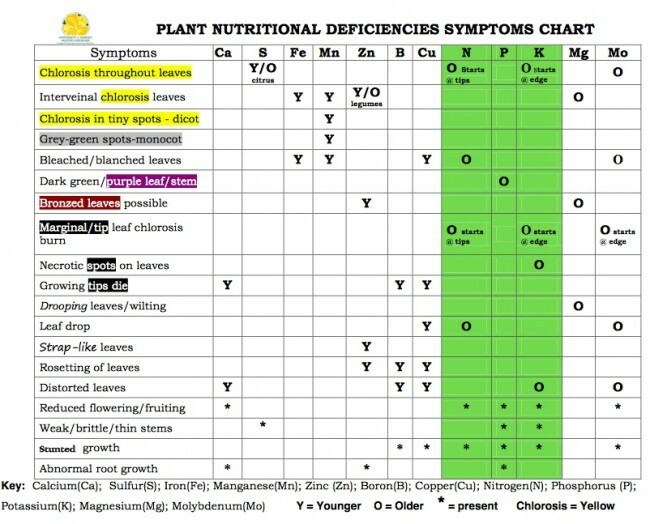 Plant Nutritional Deficiencies Symptoms chart. 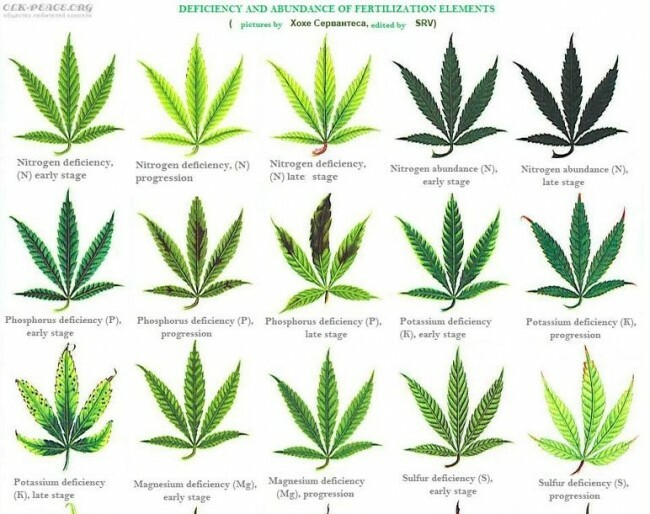 If you have any links to other great graphics on this subject, please leave them in the comments.